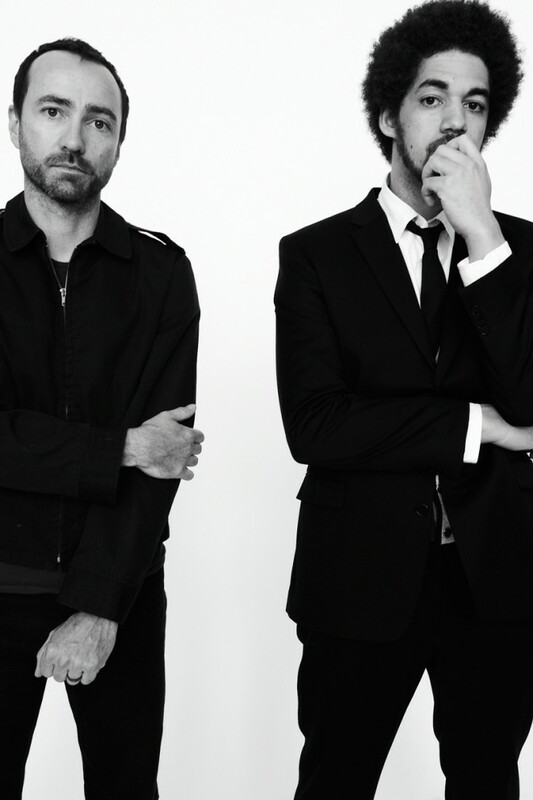 The Broken Bells are back and they aren't playing games, they've got an interactive 3D......Yeah I said it! Interactive 3D video for their track October, off the hit LP 'Broken Bells'. To watch the video you need to head over to the bands webpage, which you can do by clicking here.